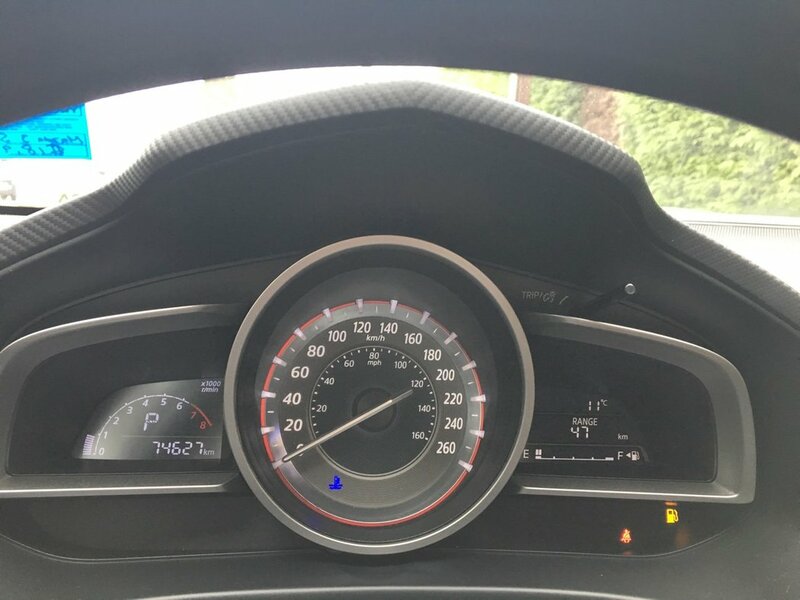 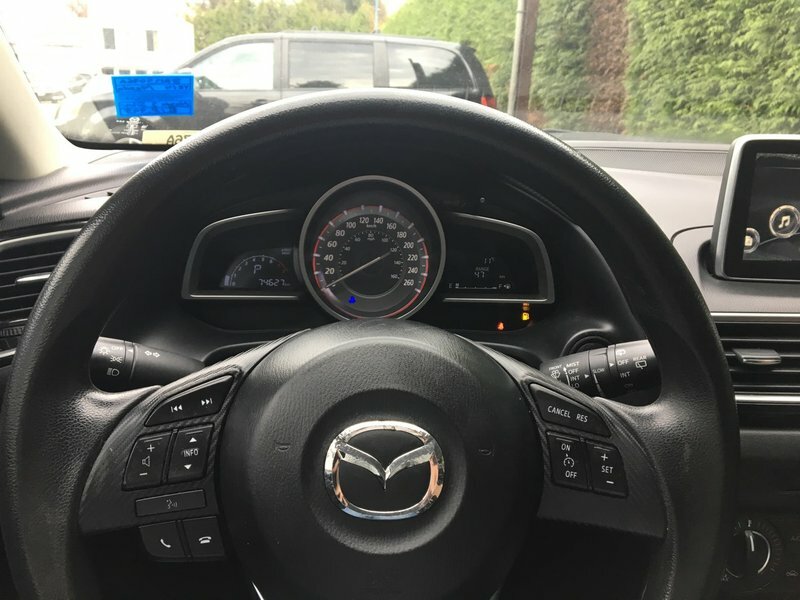 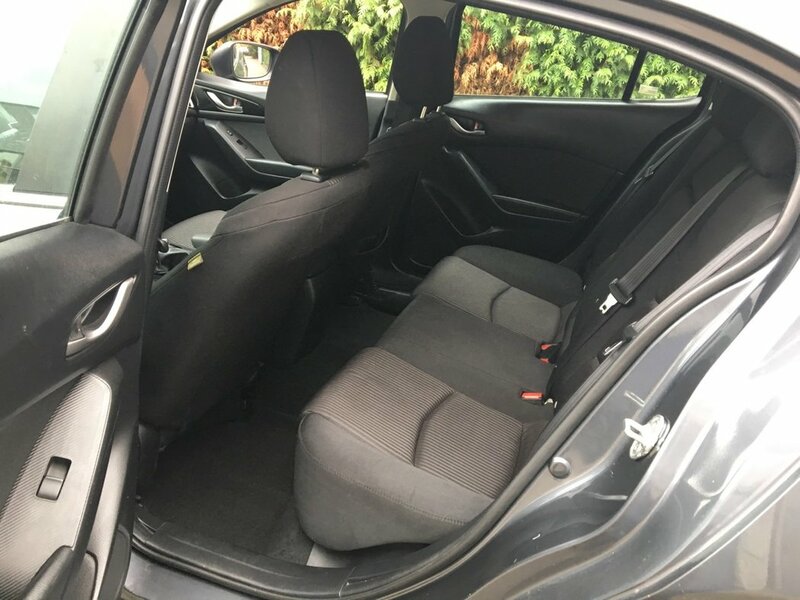 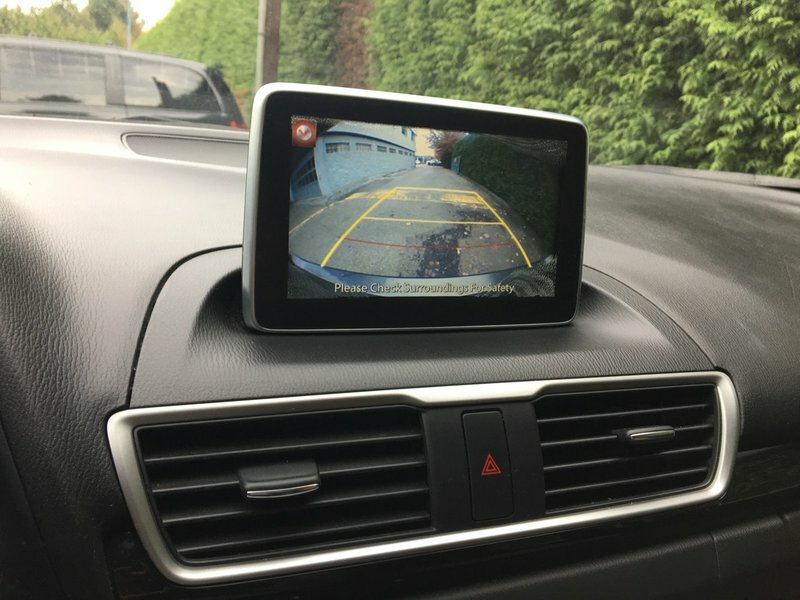 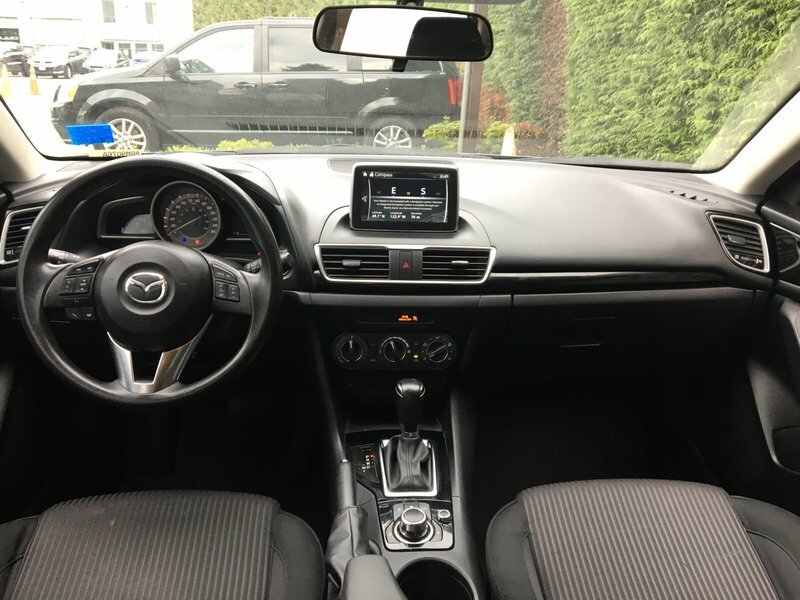 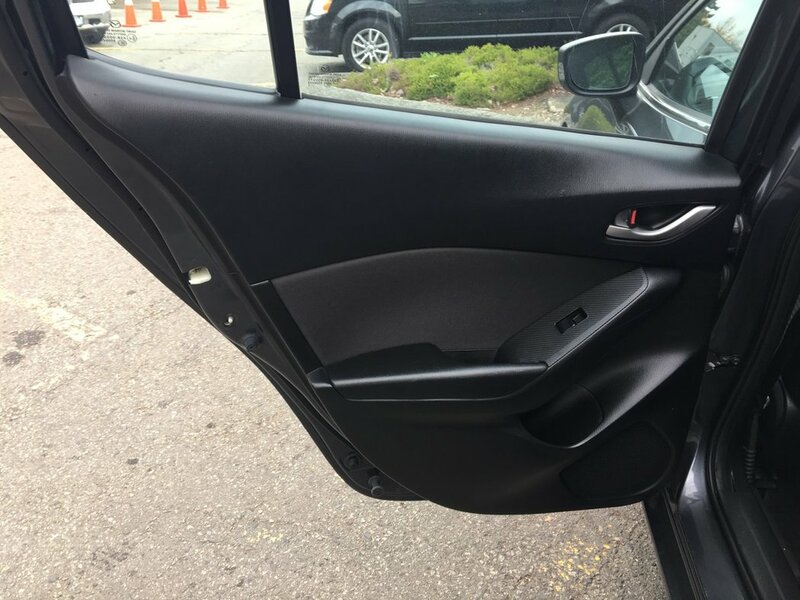 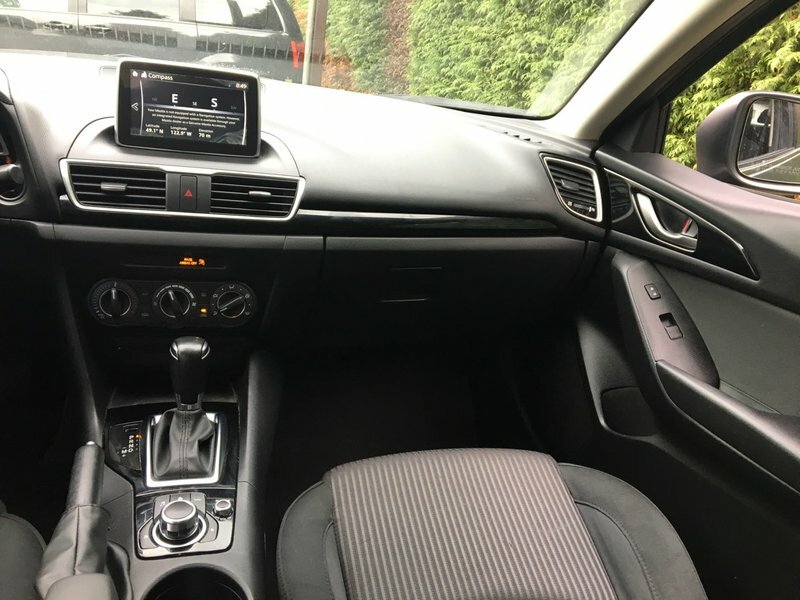 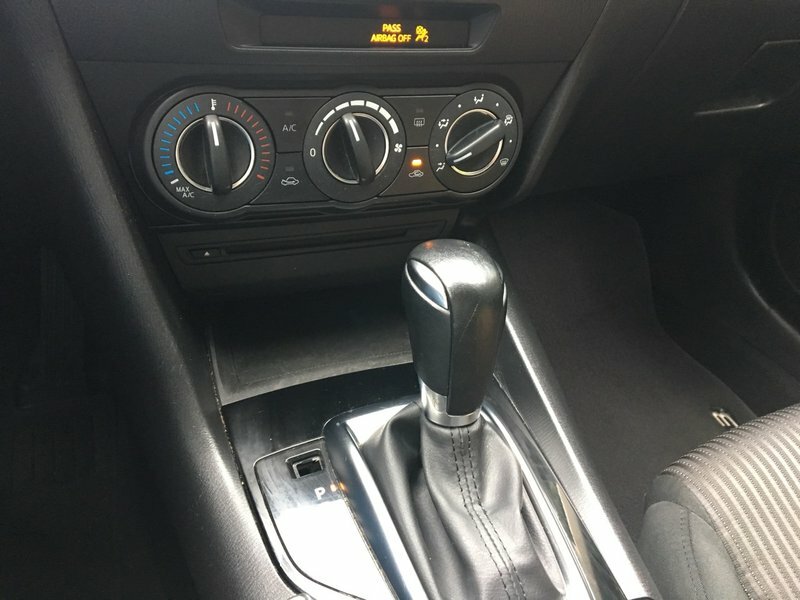 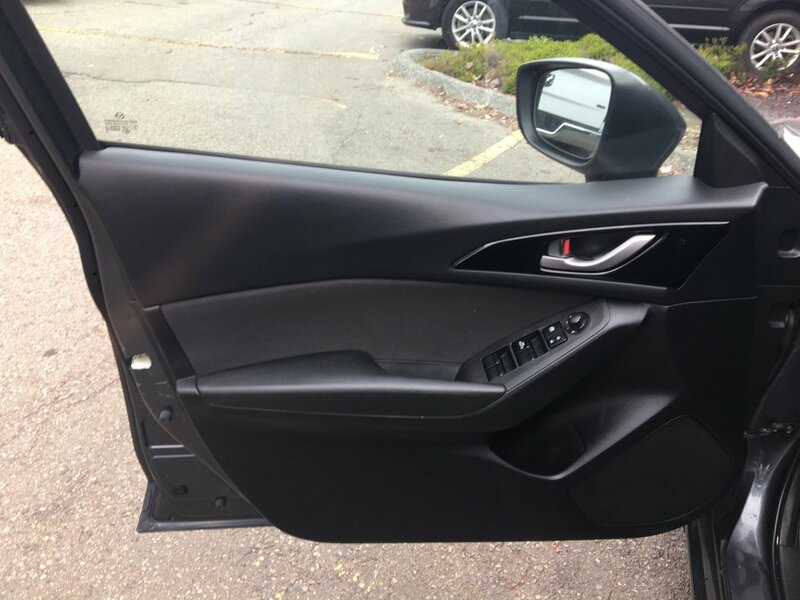 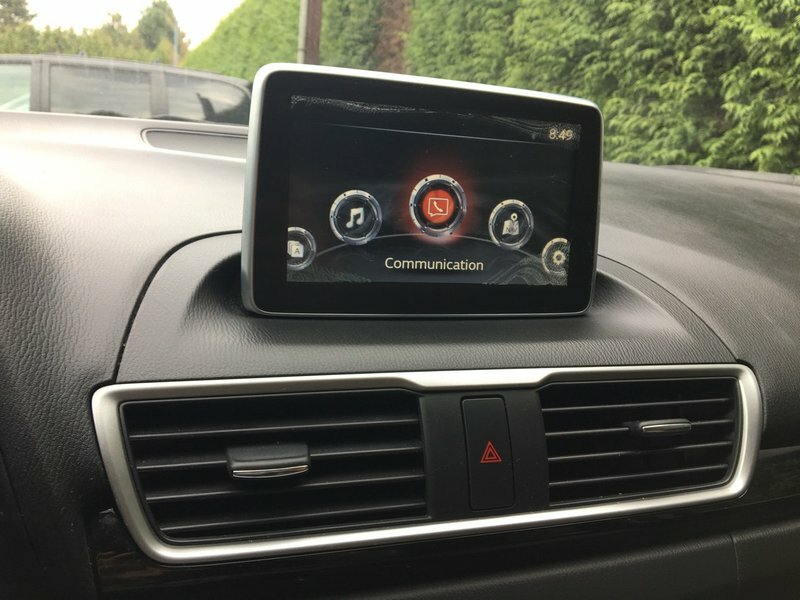 Our locally owned Mazda 3 features Bluetooth, a BACK-UP CAMERA, a tilt/telescopic steering wheel, air conditioning, push button start, power accessories, AM/FM/CD/MP3 audio system, USB & auxiliary input jack, full power accessories, dual exhaust tips, 16-inch alloy wheels plus even more. 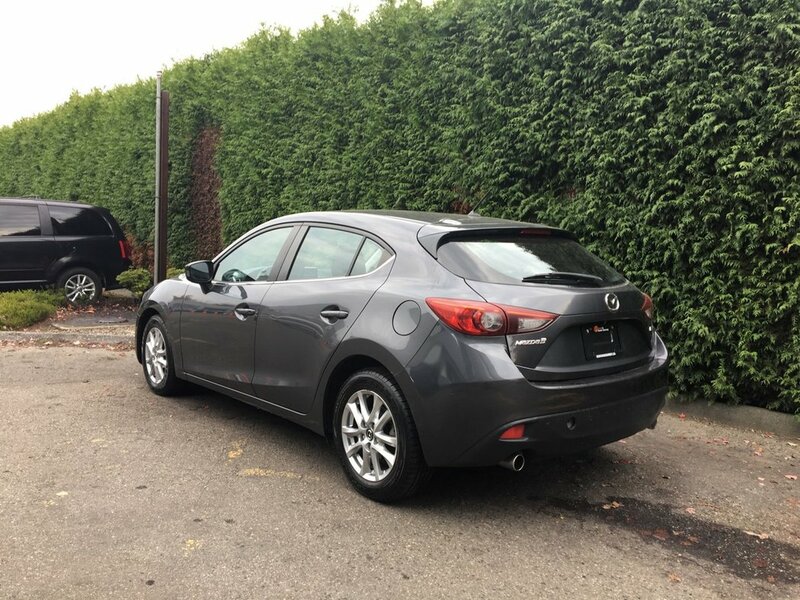 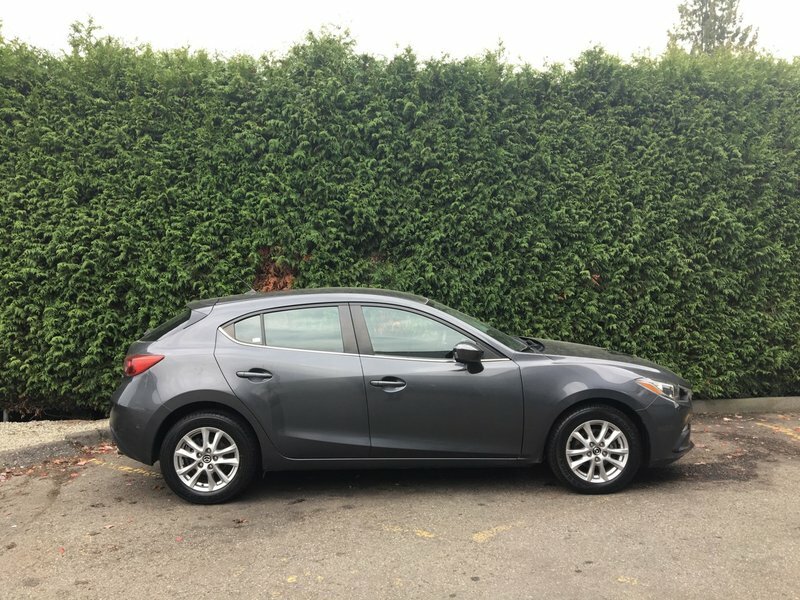 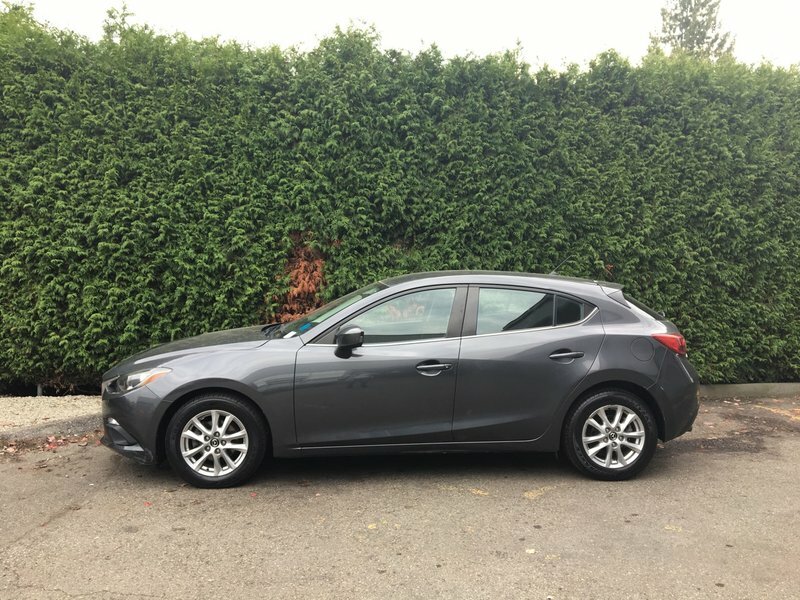 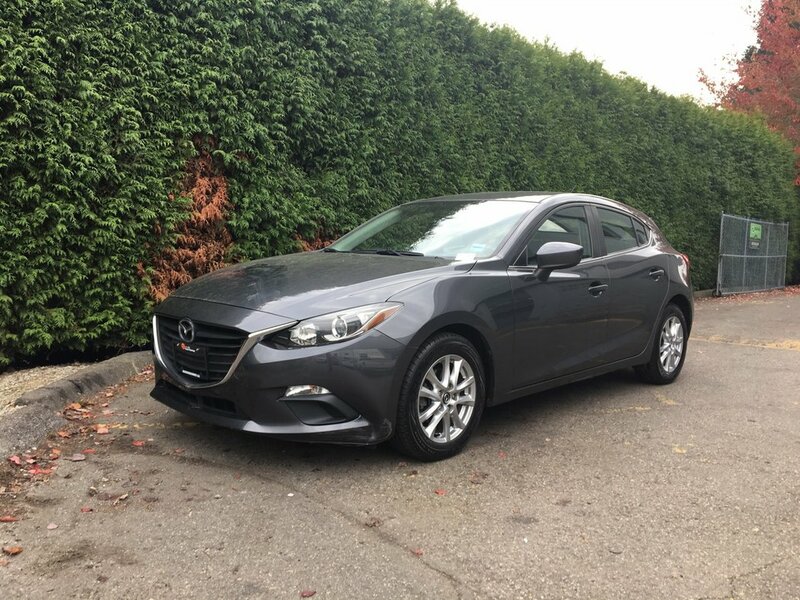 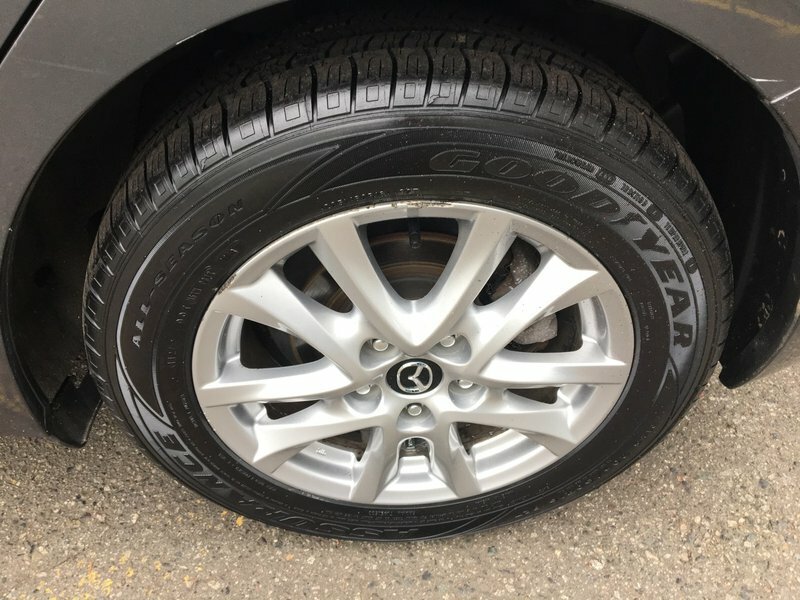 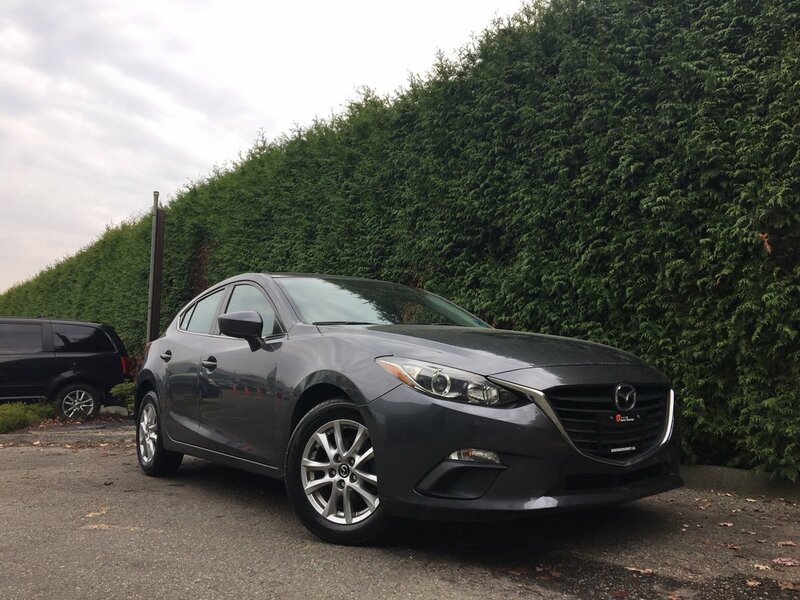 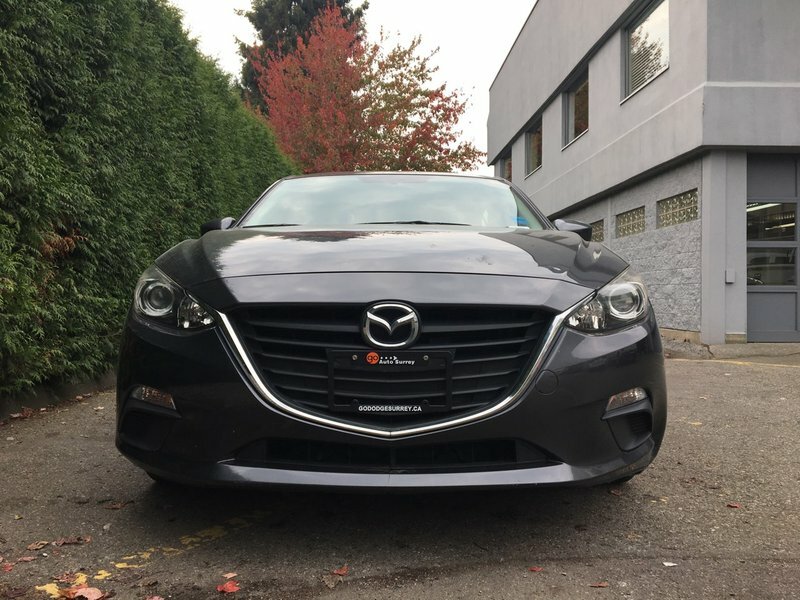 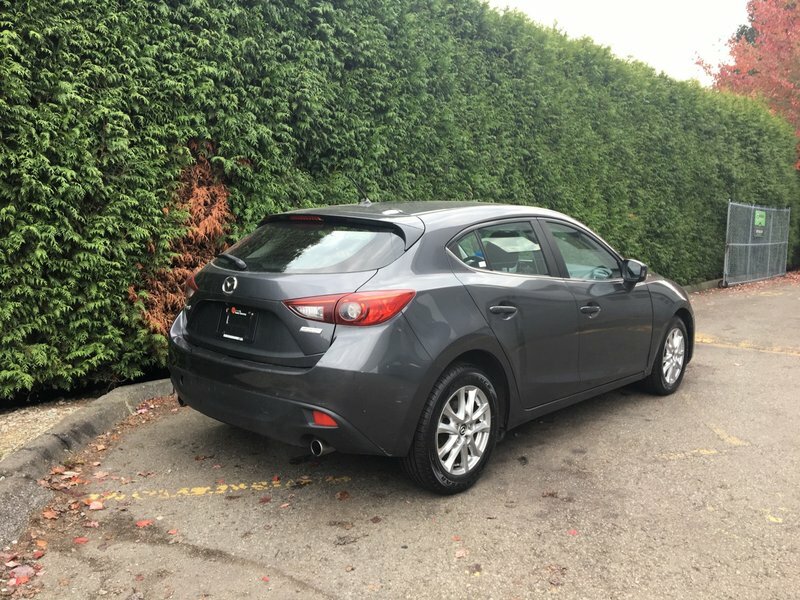 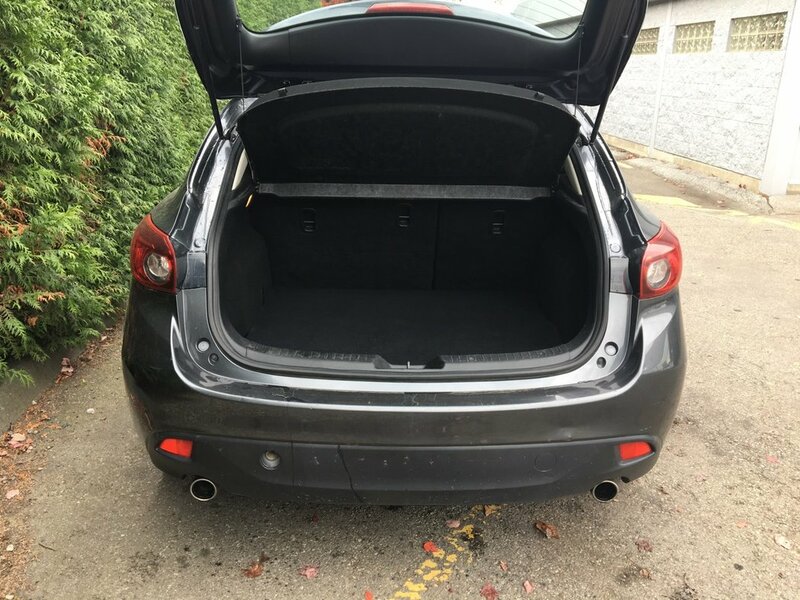 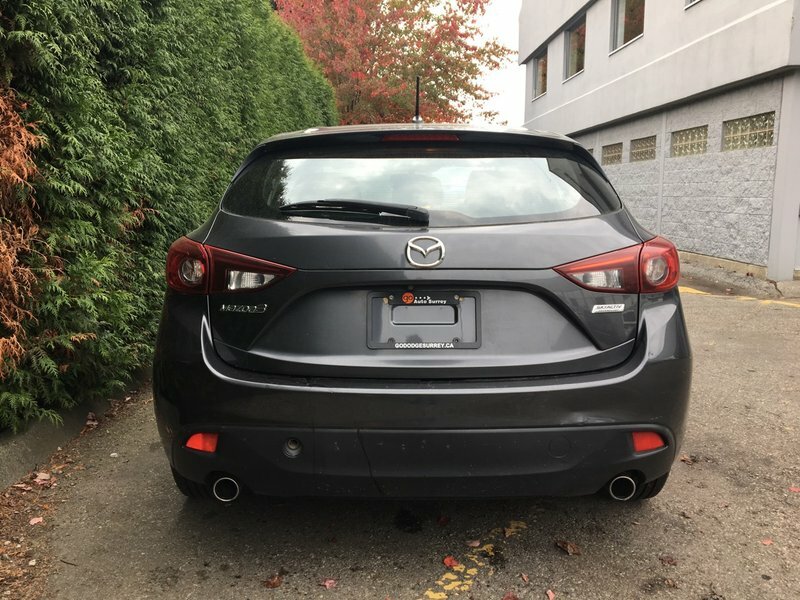 Well maintained with a 140 point safety inspection completed by one of our certified technicians along with a fresh oil change, this 2014 Mazda 3 is ready to ZOOM ZOOM away from Go Dodge Surrey. 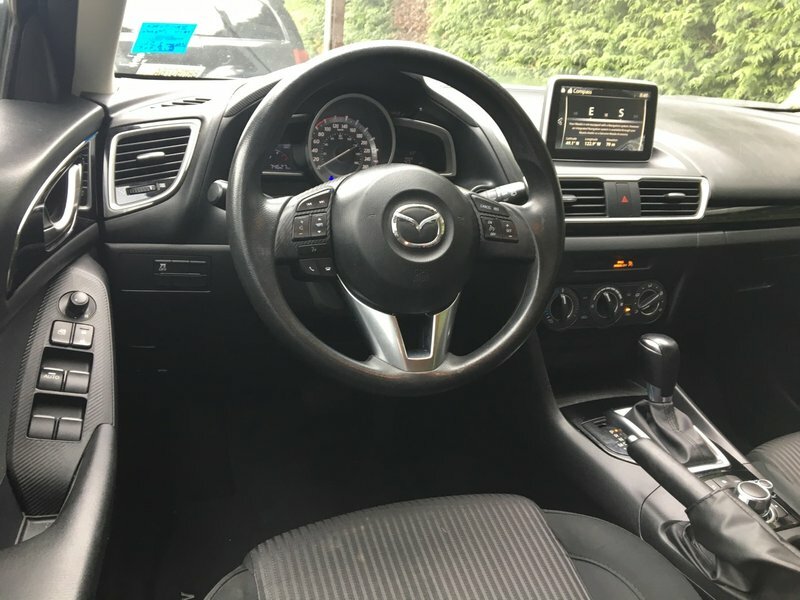 Act now, call 1 877 391 7574 to speak with one of our HAPPY TO HELP sales associates.